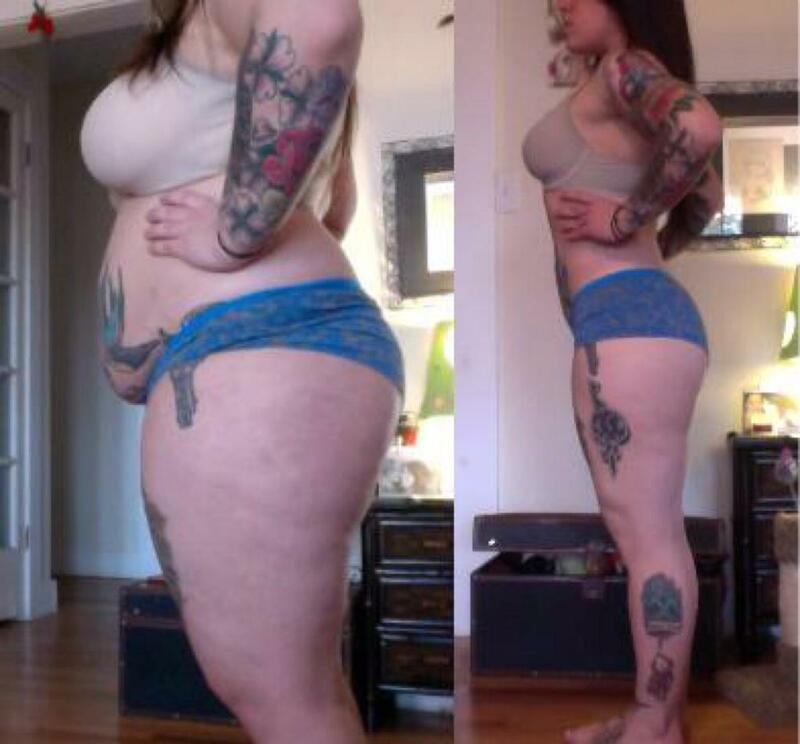 25 Sourced Weight Loss Transformations You Still Won't Believe! 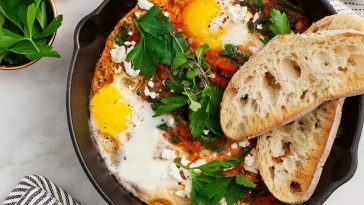 25 Sourced Weight Loss Transformations You Still Won’t Believe! 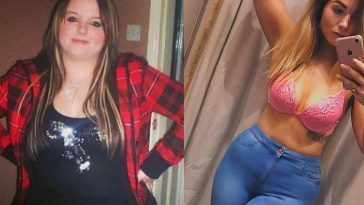 We have complied a list of 25 of the most incredible weight loss transformation stories, complete with pictures and links to the people who achieved them. A set of pictures is one thing to motivate and inspire, but with a source, with a link to more information, more detail and more insight into how they achieved it and how they kept the weight off, will give the motivation and the plan to follow in their footsteps and achieve the same mind blowing results as they have. It’s easy to look at a picture and think it is fake or two different people (and sometimes this can be the case) but when you have the story of the person behind the pic, you get a completely different understanding and you gain a new respect for the transformation picture and the person in it and how truly amazing it is to change your body in such a drastic way. Feel free to share and post this article and spread the motivation, knowledge and credit! Sophia Thiel is a German fitness model and athlete who completed one of the most inspirational transformations online. This amazing picture has done the rounds all over fitness and gym motivation pages, with people wondering who she is and how she did it. You can check out Sophia’s Facebook and Website here, to find out more and we have an upcoming interview with her that should be on the site within the coming weeks. “It all started after a bad break up” Terica Messmer’s weight loss interview: Weight Loss Inspiration To Sculpted Bikini Competitor Terica Messmer Talks With T&T has been one of our most popular articles ever! Her amazing weight loss, sparked by a bad break up and a desire to change her eating habits has inspired hundreds of thousands of people! Check out our interview to find out exactly how she did it! Michelle’s weight loss photos have been circulating around the web for a long time. Many people doubted the authenticity of her transformation, claiming that it wasn’t possible. 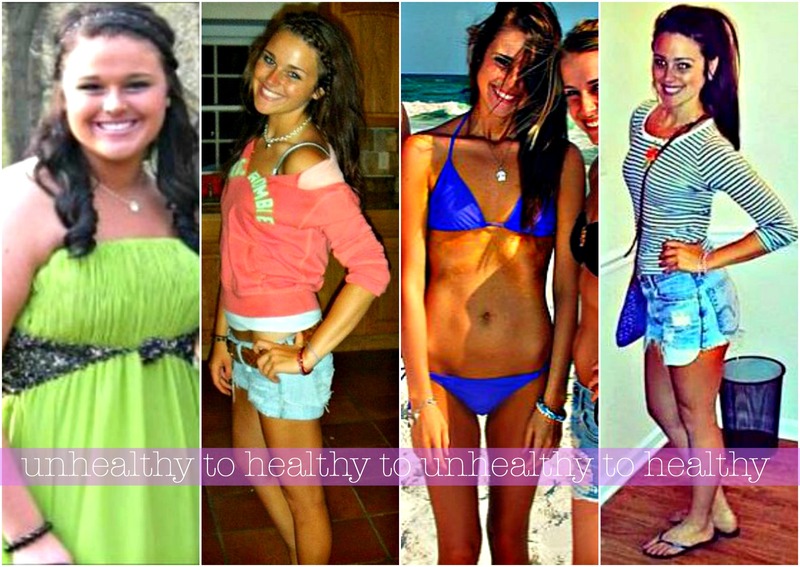 Here is Michelle’s story and how she completed such a drastic change in her body. 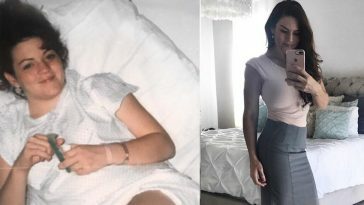 Bárbara has one of those transformation pics that most people don’t believe when they first see it. You can view her full interview with bodybuilding.com here: http://www.bodybuilding.com/fun/body-transformation-star-transformer.html which details her full training routine and workout plan. 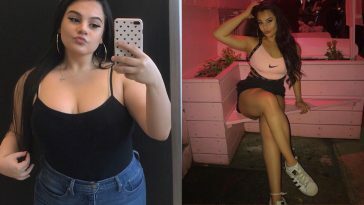 Bárbara lost over 80lbs and totally transformed her body by joining a gym and slowly but surely, learning how to train and how to eat healthily. Criss Fowler completed one of the most incredible transformations ever. You can check out her amazing blog here: crissgetsfit.wordpress.com although it has been a few years since the last update. 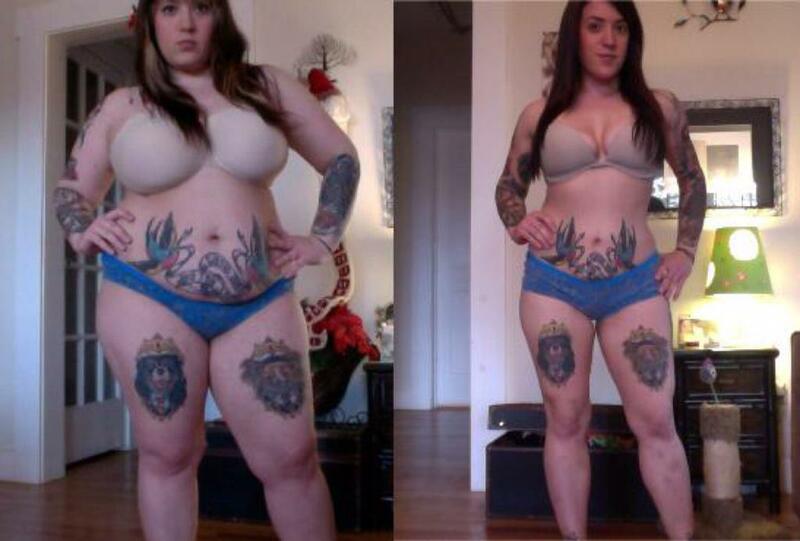 Jessica has one of the most recognisable transformations online, in part, because of her tattoos and thus, no one can claim that it is a fake or been altered. She has an amazing tumblr blog, which you can find here: tiny-vessels.tumblr.com. This is full of brilliant weight loss pics, motivational images and pictures of Jessica’s daily diet. You can also check out her Instagram here: https://instagram.com/t1nyvessels. Sheri lost over 200lbs (over half her bodyweight) and became an icon for people looking to transform their bodies and transform their lives. You can check out Sheri’s blog here: http://www.freewebs.com/sheri718/. Although it has been a few years since the last update, you can find a lot more pictures and newspaper articles detailing her transformation. Incredible! “I started my weight loss and fitness journey Sept 2012 starting at 237lbs, 6 weeks after having my 1st child. 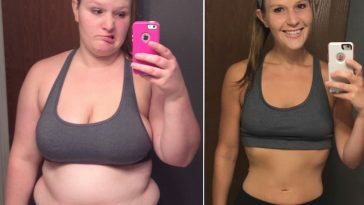 I knew eating clean and working out would help me lose weight but I didn’t want to just lose weight, I wanted to transform!” Samantha Thomas lost over 75lbs in just a year and completed an absolutely amazing, full body transformation. You can read more about her transformation and how she did it here. 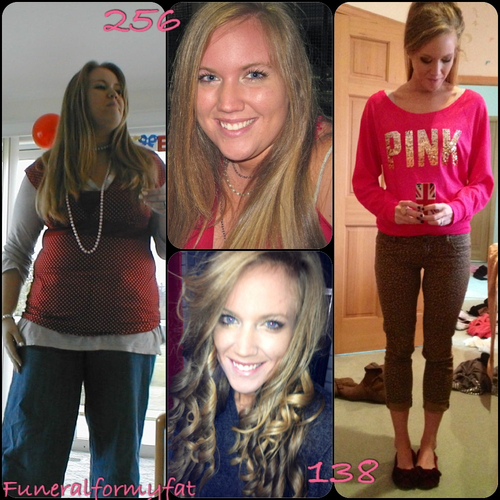 Jessica has documented her full weight loss story on her amazing tumblr blog: treadmillionaire.tumblr.com. Losing over 70kgs during her weight loss journey, Jessica has shown that through dedication and discipline that anything is possible. You can also check out her Instagram here. “With 3 kids you can still achieve your dream body“. 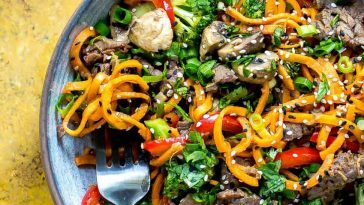 Sarah has an amazing website, where she keeps her followers up to date with quality workouts and recipes. 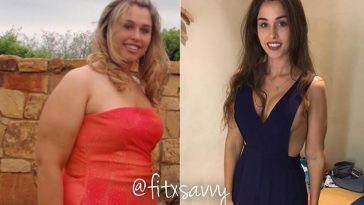 You can check it out for yourself here: http://saraheevanslivingfitnclean.com and you can also follow her on Twitter and Facebook. Yasmin has an awesome tumblr, which you can view here: http://journey-of-yasemin.tumblr.com/ which details her workouts, diet and her motivation for losing weight. Yasmin also details her life on her instagram page, which you can follow here: https://instagram.com/le_yasmin. 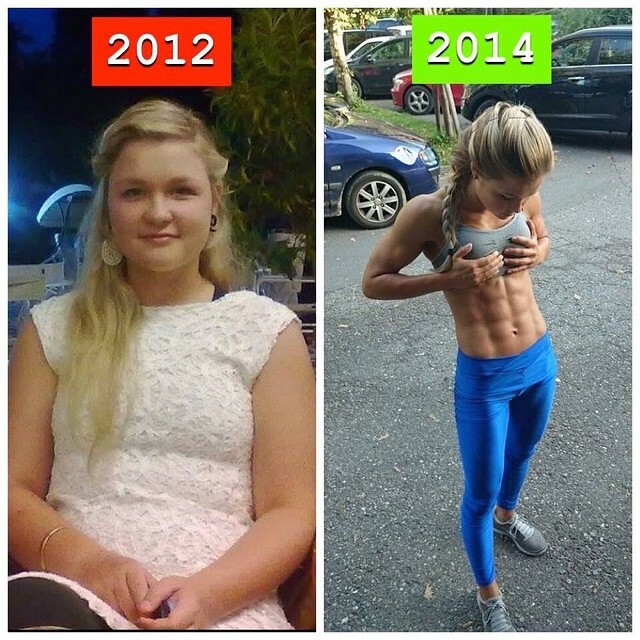 Amazing transformation to get to the bikini stage from Kaelin Tuell. She has a new website coming soon, were you can find all her diet and workout plans. You can click here for her Instagram and Twitter where she regularly posts progress updates and motivational pics. Another incredible transformation picture that you have probably seen before, this time, by Corina Nielsen. Showing off that flat, defined stomach that everyone wants, it is easy to see why her transformation has been so popular. Check out her live fit blog here: Corinanielsen.com/livefit/ for more information. An incredible transformation from Briana Christine, who has turned her love of fitness into an incredibly successful website and business: Bikinibodymommy.com. Amazing challenges, blog posts and free trials throughout her site, as well as workouts for you to follow along too. Check it out and follow her on all her social media! Amazing transformation from UK Celebrity Vicky Pattinson. She was a star on the popular show ‘Geordie Shore’, the UK’s version of Jersey Shore. After several years of drinking and eating unhealthily, Vicky and her other cast mates all decided to get fit and lose weight. You can check out her Instagram and Twitter. Sharee is one of the most inspirational people we have ever interviewed. You can check her out story with us here. 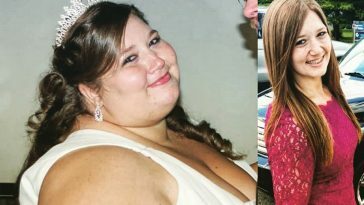 She has an amazing tumblr blog: Funeral For My Fat where she posts up motivational progress pics and advice to her followers on how to lose weight and get in shape. You can also follow Sharee on Twitter and Instagram. Monique de Dios lost weigh, got fit and started her own personal training business. You can check out her interview with stylezilla here were she documents her training style, her diet philosophy and how she keeps motivated. 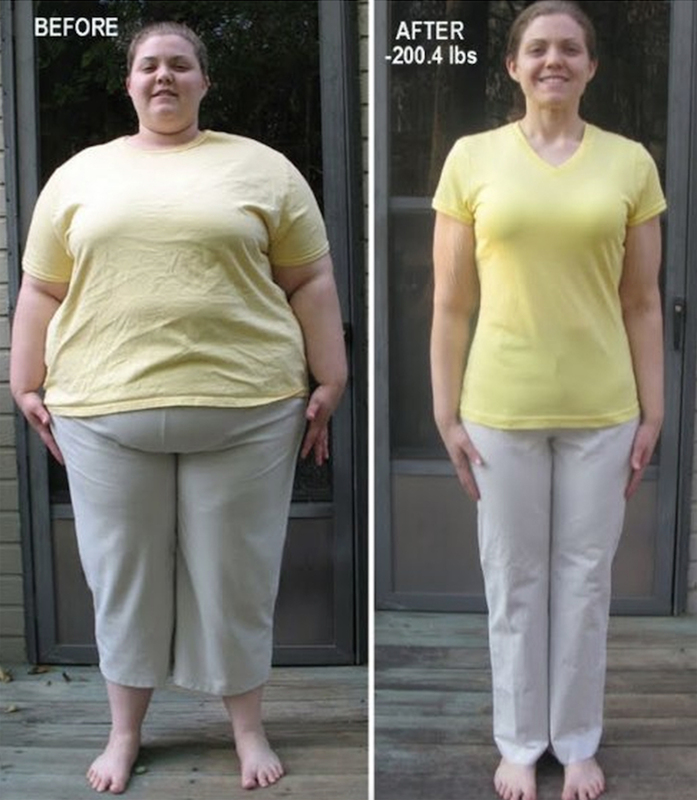 Kim lost over an incredible 115 pounds after she became unhappy with how she looked. 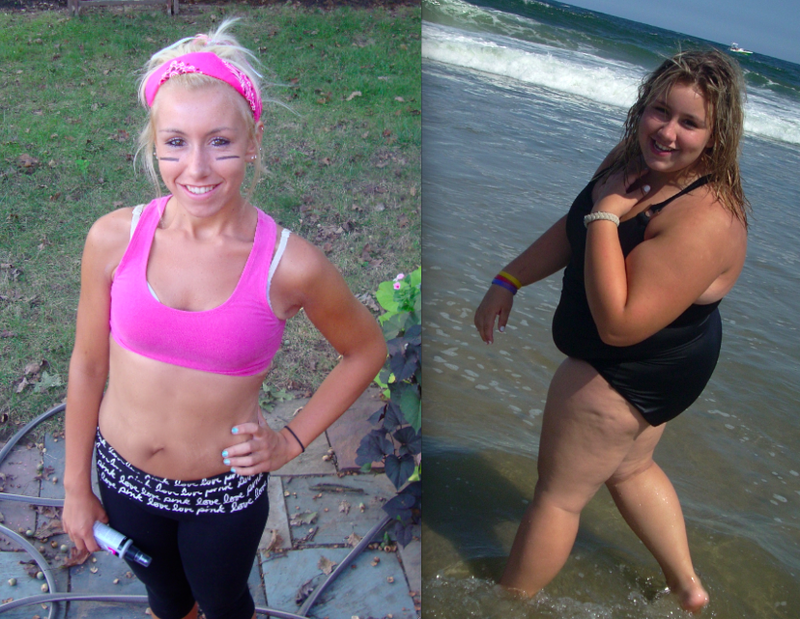 We interviewed Kim about her amazing transformation here. You can also keep up with her inspirational tumblr blog here for more updates and pictures everyday. Josie Gibson is an English television personality who rose to fame after winning the reality tv show ‘Big Brother’ in 2010. Josie started getting interested in health and fitness and wrote a book called ‘love food stay slim’, she has also released a few weight loss/fat burn dvds. You can check out her twitter here for more updates and progress photos. 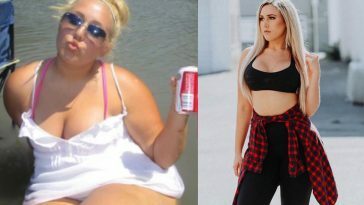 Tara Lynn’s pictures have become famous all over the internet, showing her incredible weight loss transformation. On her blog and tumblr ‘Undressed Skeleton’, she reveals her story and how she did it. Tara recently moved her blog from this, to simplytaralynn.com, were she posts motivational updates, healthy recipes and blogs about her travels and adventures. Be sure to follow her on her social media to keep up to date with her progress. Kelsey Byers is a ‘Wife, Fit Mommy, Author, Blogger, 50 Pound Weight Loss Success Story, NASM CPT and Lifestyle Coach’. She is an inspiration to thousands of people, to better their lives and get fit. 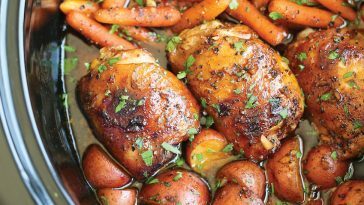 Kelsey wrote a Weight Loss Guide for us, where she details a guide on how to lose weight. Be sure to check out and follow her Website, Twitter and Instagram. Tameika lost over 90lbs after being overweight all her life and trying ‘every fad diet in the book’. She did it, as she describes, with “. No supplements, no trainers, no surgery — just pure hard work. I went in with a plan. 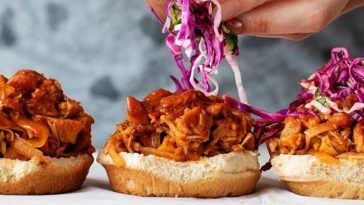 I refused to fall for those quick fixes any more.” You can read more about Tameika with her interview for the Huffington Post here. Previous article 10 High Protein Shamrock Shake Recipes For St Patricks Day! Next article Shredz Fitness Model Pamela_rf 50 Most Inspirational Instagram Pics! I look at these photos and they are extremely inspiring. How do I get involved with this program? I presently box for cardio and also do 5 meals a day but not getting the results I want.